Creating a space like no other and calling it home is like anything worthwhile: a labor of love. And, like anything of importance (our health, our relationships, our work), inspired motivation is extremely helpful. Luckily, New Year’s resolutions offer the cyclical opportunity to make improvements in these areas as well as our environments. We’ve gathered tips from Decorilla’s top interior designers on the best New Year’s resolutions to bring life into your home for 2017. 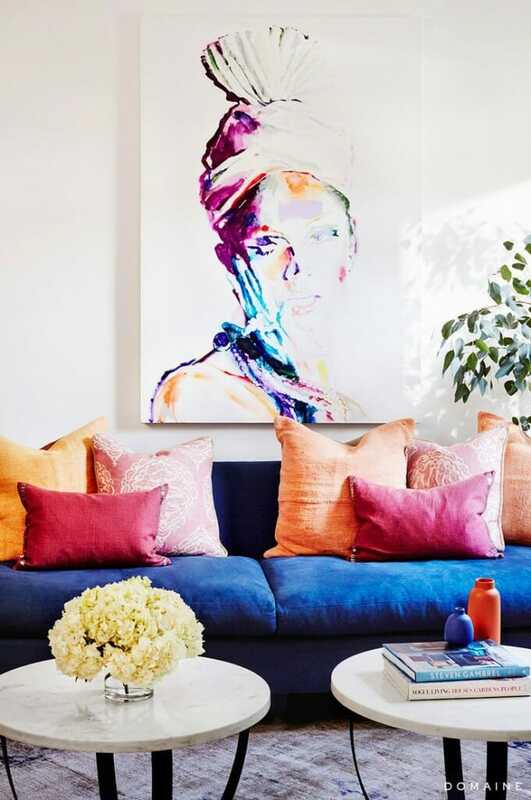 Design by Decorilla Interior Designer, Joyce T.
Using bold colors in the home, a design trend seen all over the place this year (and not going anywhere soon), is a sure way to quickly revamp an interior design with exciting impact. While monochromatic color schemes and muted colors are wonderful palette options, maybe 2017 is the year to shake things up a little! For instance, Farrow & Ball’s Hague Blue Paint is an elegantly aged option for bathrooms or accent bedroom walls. While paint is an easy design change, it is more of a commitment than the pops of color accent pillows, throws, or vases can bring. Here’s another great post on how to introduce vibrant color in your home. Speaking of decor accents – it’s often the little things that make the biggest difference. One interior design New Year’s resolution can simply be budgeting for a fresh collection of decorative items. 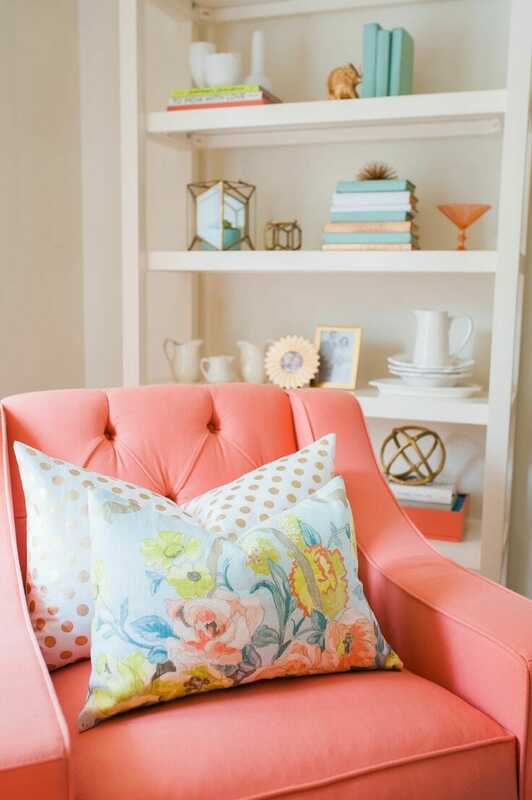 This is a budget savvy way to introduce new color, pattern, texture, and finish to a space. Get playful with geometric designs or typography on pillows or change up a lamp base with a new shape of shade or add a vintage copper tray to the coffee table. Such items are nice investments since they can be reused in varied spaces or with other combinations. Design by Decorilla Interior Designer, Renata B. There is a de-cluttering movement that speaks to home dwellers as a way of making space for beauty and a zen mentality. After purging items that are holding both physical and emotional space, relying on smart storage solutions like adding boxes to house smaller items (i.e. tees, scarves) contributes to design happiness. Want to go a step further? 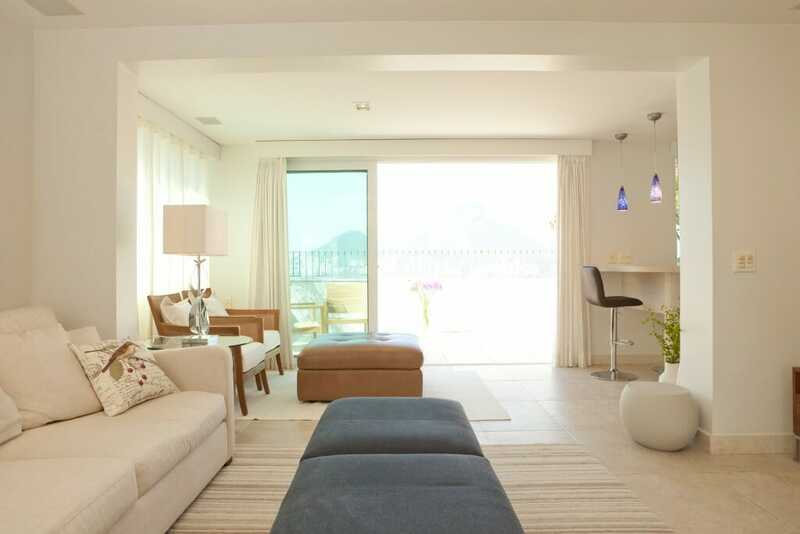 Embrace minimalist interior design styles where openness and visual tranquility are the expected results. Everyone has a little voice inside that encourages the decisions right for them. Practice listening to it when it comes to the interior design of your home. If a sofa seems too large in the store for your studio apartment, trust your gut without making an expensive error. Then, double check measurements to make sure or get guidance from an online interior designer. 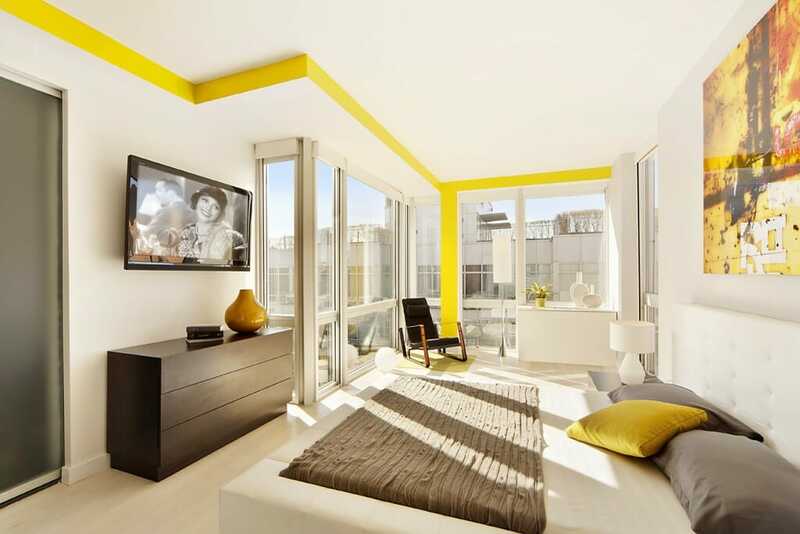 Not sure the yellow accent wall is quite right? Benjamin Moore suggests: Use a color from a pillow or your favorite artwork, for example, as your inspiration. What is the most appealing color to you in that piece? Does it work with the main wall color? Would you enjoy living with accessories in that same color? Whatever shade you choose, an accent wall allows you to express your own unique, confident design style. So grab a paint brush and let your imagination go! 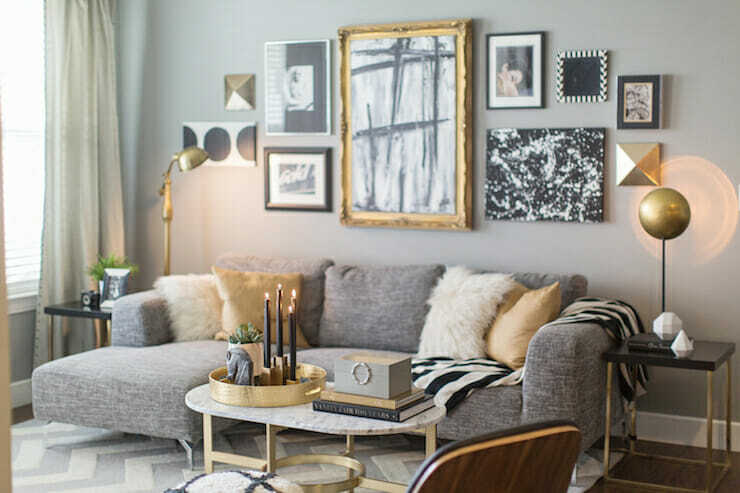 We certainly have our favorite inspiration go-tos for interior design ideas: Pinterest, Instagram, design magazines and blogs. One New Year’s interior design resolution can include diving into other sources for additional guidance. 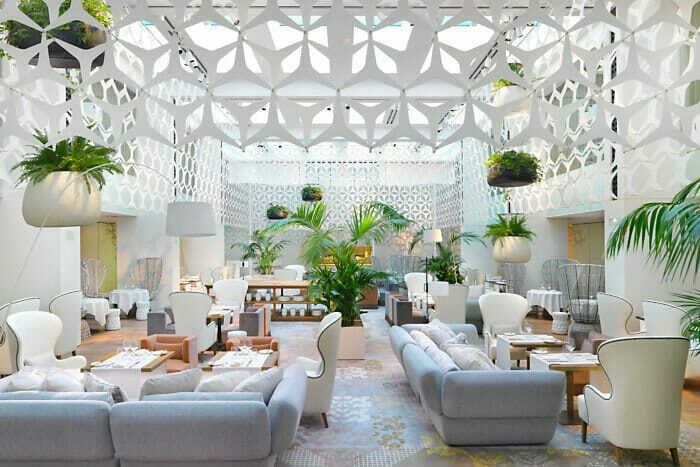 Take home global influences from travel including hotel lobbies, or observe the hottest design innovations at trade shows like Design Miami, or take in ideas from fresh restaurant interiors. These will keep your design inspiration and motivations going! 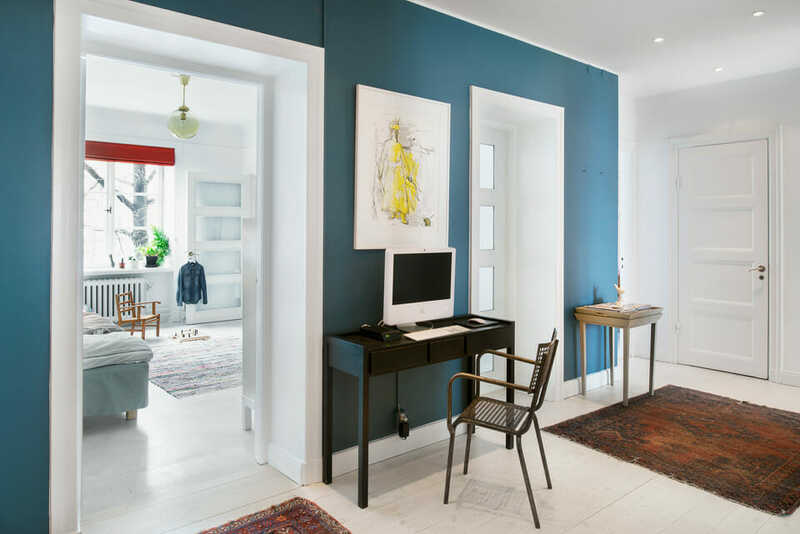 Design by Decorilla Interior Designer, Mladen C.
A room full of decor and furniture isn’t necessarily well designed. 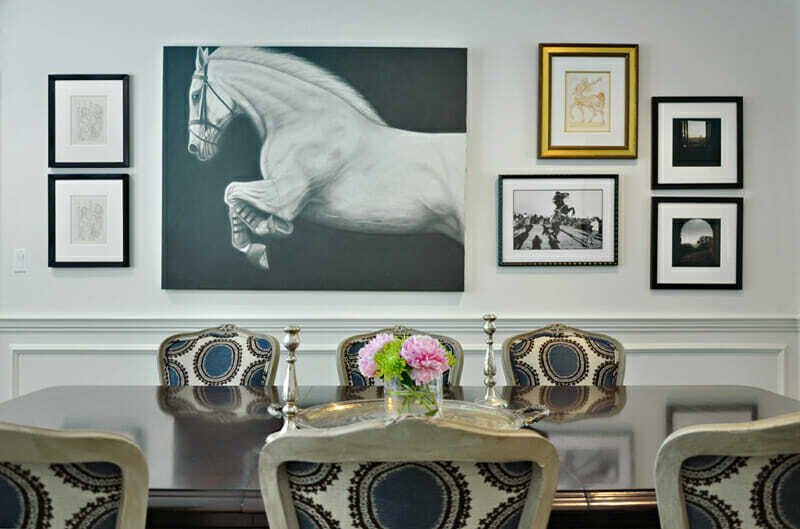 Part of creating a designer space is selecting quality pieces that have a long functional and stylistic lifeline. Taking the time to read customer reviews and shop around can make the difference when finding the perfect piece. Design by Decorilla Interior Designer, Ibrahim H.
The future is sustainability. 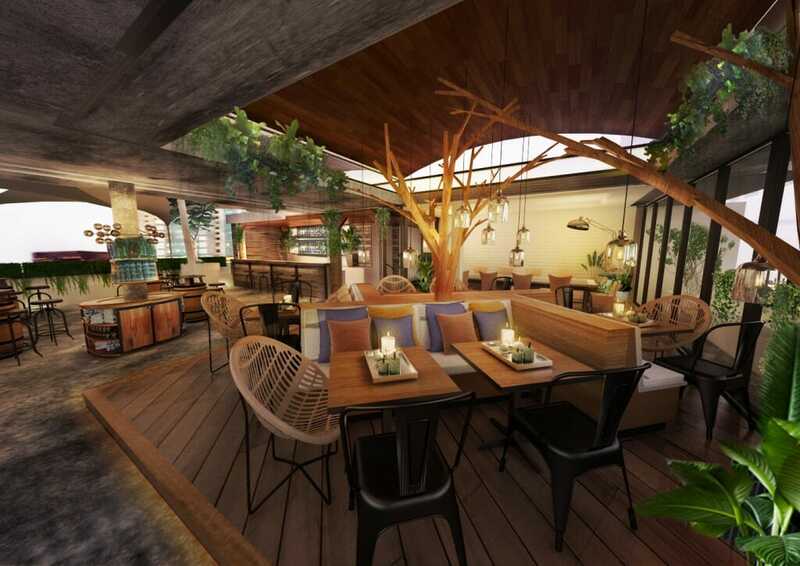 Being mindful of natural resource depletion, there are an increasing number of design options that are taking the eco friendly movement to heart. 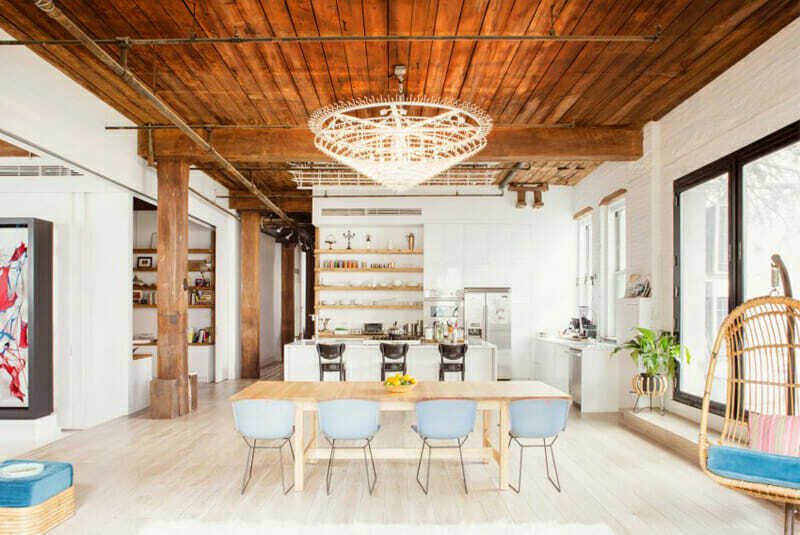 Selecting products using reclaimed wood or investing in energy conserving methods are the forward thinking staples that make for a perfect interior design New Year’s resolution to implement. Written by Decorilla Interior Designer, Christine M.